Marketing & Sales Executives of Detroit (MSED) - Professional Development Seminar: "Building Brand Value"
Professional Development Seminar: "Building Brand Value"
Brand value is determined by the end user of the product. The objective is to make the brand experience attractive to the customer and profitable for the company that owns the brand. Tim Smith, President & CEO of Skidmore Studio will talk about how to effectively build brand value and will explain the unique approach used by his company. Skidmore Studio will host this event at their office in the Madison Building in Detroit. Space is very limited. Sign up early to reserve your spot for this dynamic presentation. Tim Smith is President and CEO of Skidmore Studio, a 55-year-old creative studio based in Detroit. With nearly 26 years of professional creative experience, Tim guides clients with a focus on design thinking. He is an advocate for risk taking, while at the same time insisting that brands connect to their audience with authentic messaging. It is with this goal that Tim relocated Skidmore Studio to Detroit’s historic Madison Building in 2011. He is seen as a leading force in Detroit’s revitalization efforts for this decision, which brought 25 creative professionals to the city. Tim joined Skidmore in 2001 and has transformed the business from one that worked almost exclusively with advertising agencies to one that services small- to medium-sized companies from a range of industries. This strategic shift was instrumental in ensuring the longevity and the growth of the company. Prior to coming to Skidmore, Tim held the position of Senior Vice President of Marketing and Communications at Village Green, one of the nation’s largest luxury apartment owners/developers. He is a former journalist and frequent contributor to publications such as Crain’s Detroit Business, The Detroit News and the Detroiter. 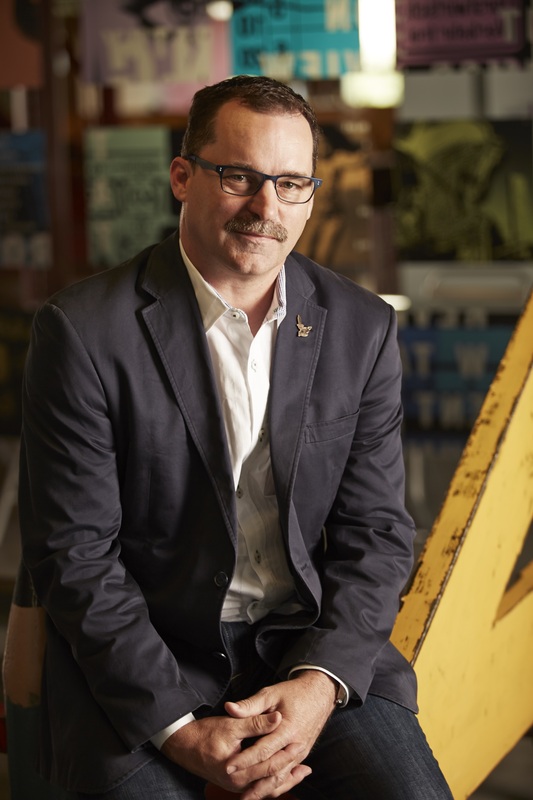 Tim is actively involved in the Detroit design community, sitting on the Board of Directors for the Detroit Regional Chamber’s as well as Downtown Detroit’s Creative Corridor Advisory Board. In addition, he is a frequent guest speaker on the topic of design thinking. He has appeared on Devin Scillian’s Flashpoint, Paul W. Smith’s WJR Radio Show, Fox Morning, WDIV’s Morning and Evening News programs as well as WDET, WWJ and WCSX radio shows. MSED Event Cancellation Policy: Cancellations will be accepted until 5pm on Monday, September 15th. Cancellations received by this date will be refunded less a 10% administrative fee, with a minimum charge of $5. Refunds cannot be issued for cancellations received after this date; however, substitutions for another person to attend in your place are gladly accepted.